Focusing on the target area, ultrasonic wave is used to focus on the tissue penetrating and energy deposition, the ultrasonic wave is applied to the organism's pathological structure (therapeutic target),and the effect of ultrasonic mechanical effect,heat effect and cavitation is achieved.The effect is similar to the principle that the sun shines through the magnifying glass and causes the paper to burn in the focus place. 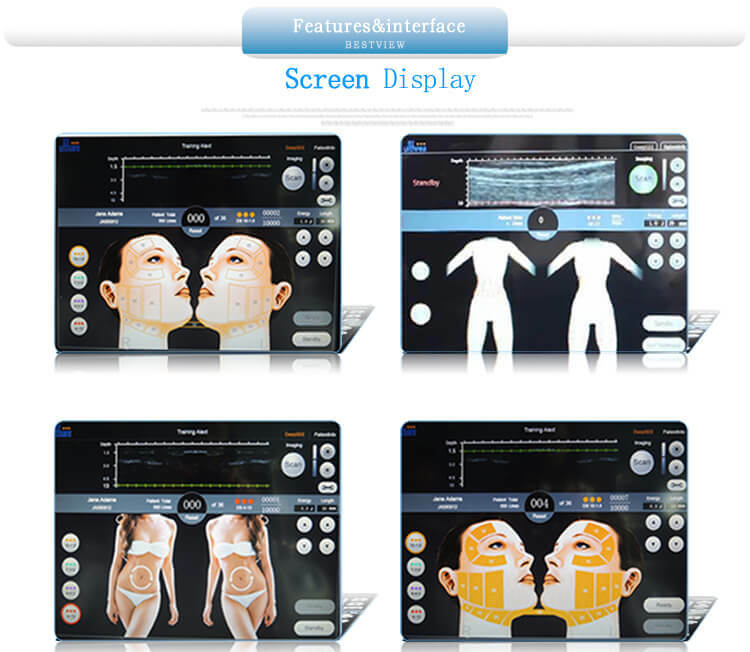 The facial structure is divided into epidermis, dermis, subcutaneous fat, smas fascia layer, muscle, skeleton and so on.Before the instrument tender skin can only reach the dermis or subcutaneous fat layer, if the treatment of superficial fascia,surgery must be used. 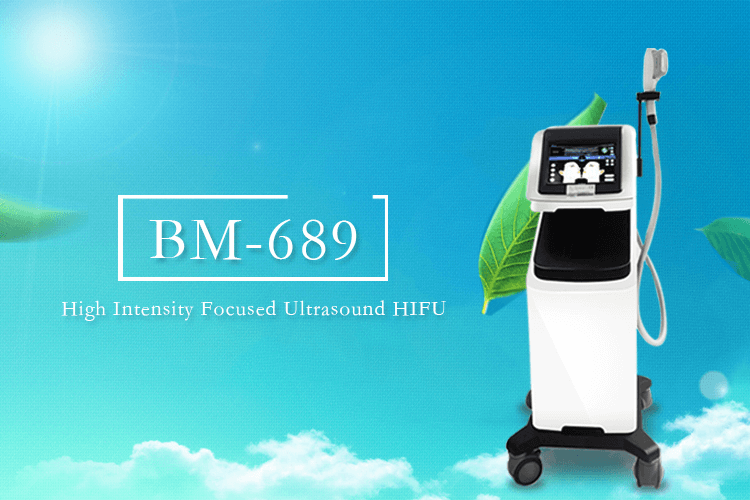 Hifu focusing principle, non-invasive energy direct to the fascia layer, focused heat stimulation of collagen hyperplasia, so as to achieve immediate and long-term firming effect. 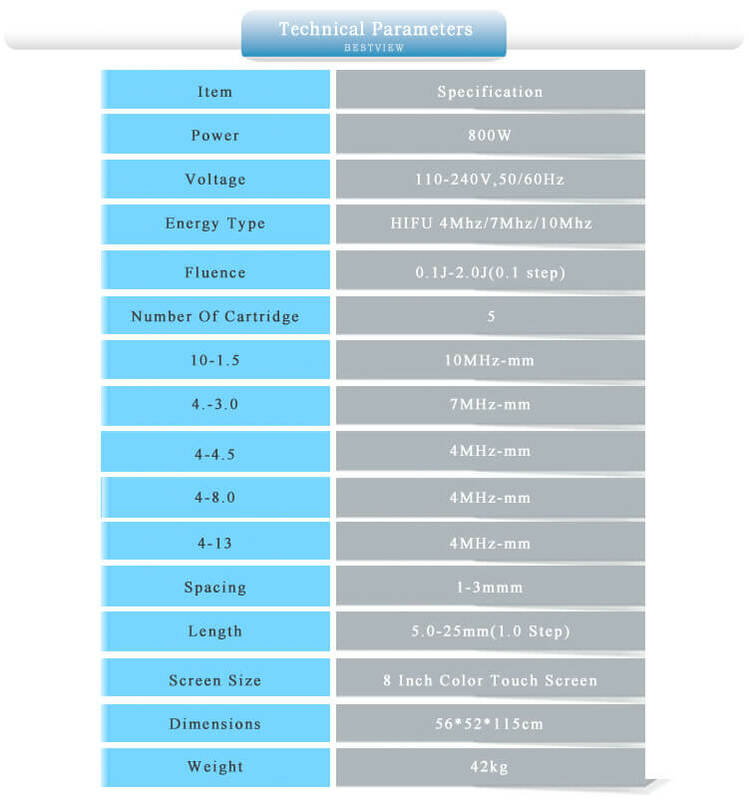 The energy of the Hifu knife can pass through the epidermis, without fear of facial injury, so the effect of Hifu can surpass all previous anti wrinkle instruments and become a new choice for the rejuvenation project of the beauty organization.